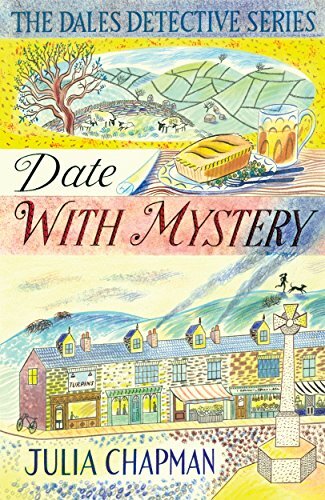 Date with Mystery is the third novel in Julia Chapman's Dales Detective series. So remember there may be spoilers for parts 1 and 2 in this review! The Dales Detective Agency’s latest assignment appears to be an open and shut case. Hired by a local solicitor to find a death certificate for a young woman who died over twenty years ago, Samson O’Brien is about to find out that things in Bruncliffe are rarely that straightforward. Particularly when the solicitor insists that Delilah Metcalfe, with her wealth of local knowledge, works alongside Samson on this sensitive investigation. Delilah is eager to help. At the very least, the case will take her mind off the looming custody battle for her precious dog, Tolpuddle, and the threat of the bank foreclosing on her struggling Dales Dating Agency. As Samson and Delilah begin their inquiries they soon become embroiled in a mystery that has lain at the heart of the town for decades. But in uncovering the truth have they exposed secrets that some would prefer remained buried? Review: This is the third book in the Dales Detective series by the lovely Julia Chapman. The series is set in the beautiful Yorkshire Dales and includes some snapshots of the striking scenery there and examples of the local characters. These books have the most attractive covers, with little clues of what is going on within the pages. 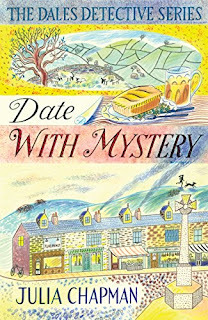 In Date with Mystery, the story once again revolves around Delilah Metcalfe and Samson O'Brien, proprietors of the Dales Dating Agency and the Dales Detective Agency, respectively. Their offices are situated in the small town of Bruncliffe. Although primarily involved with her dating agency and web design businesses, Delilah, and her faithful canine companion, Tolpuddle the Weimaraner, can't help getting involved in Samson's investigations, much to his irritation. The duo find themselves immersed in the puzzle of a missing death certificate for a local young woman who died many years ago. As they delve deeper into the mystery, more and more secrets come to light, but it seems that their attention is not welcomed by everyone. The investigation could prove more dangerous than it looked on the surface. 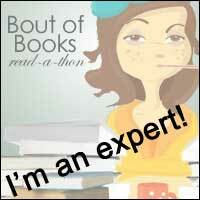 I have enjoyed all of the books in this series. They are well written, with an entertaining mix of serious crime investigation and more light hearted goings on in the town and surrounding area. As in this third book, the suspense is always maintained right to the end. In addition to the mystery, there is the continuing and developing relationship between Delilah and Samson; will they get together in more than a professional way? I'm already looking forward to the next instalment. To order your copy now, just click here! Date with Malice is out now in the US, click here to order that!